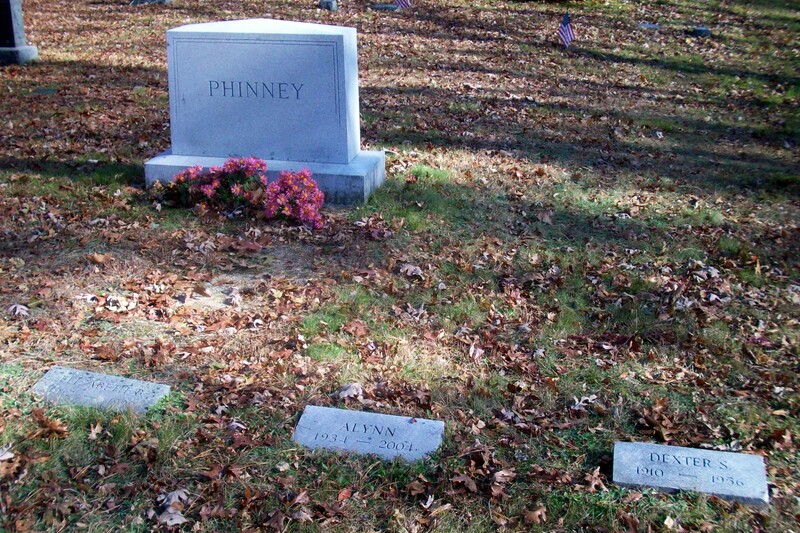 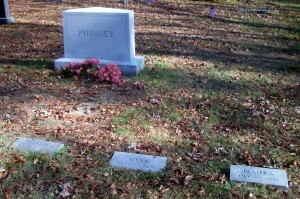 Ancestry: Dexter Sumner Phinney; Roland Sumner Phinney; Levi Lincoln Phinney; Levi Phinney; Levi Phinney; Isaac Phinney; Thomas Phinney; John Phinney; John Phinney; John Phinney, Dea. 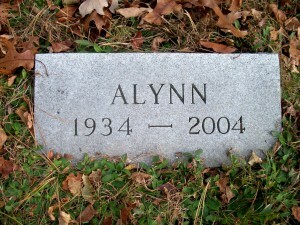 Born: December 24, 1934 in Brockton Ma. 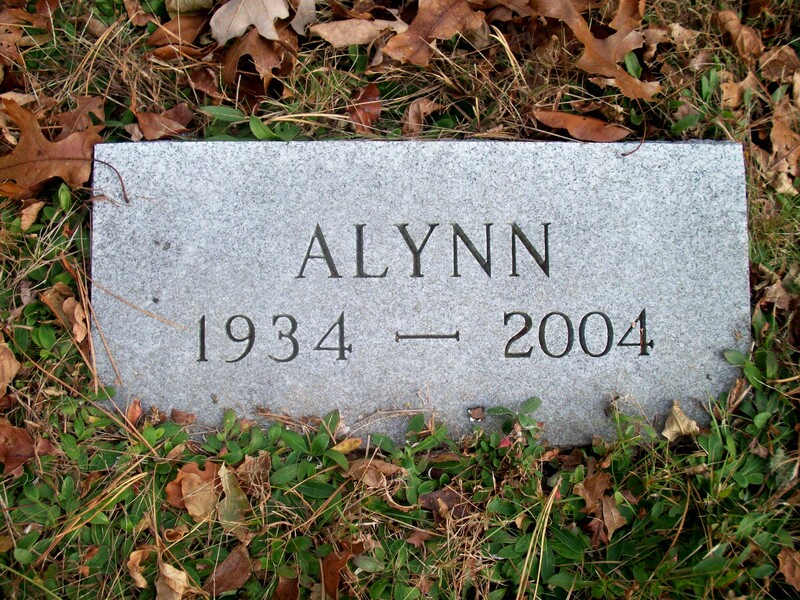 Died: June 29, 2004 in North Dartmouth Ma.